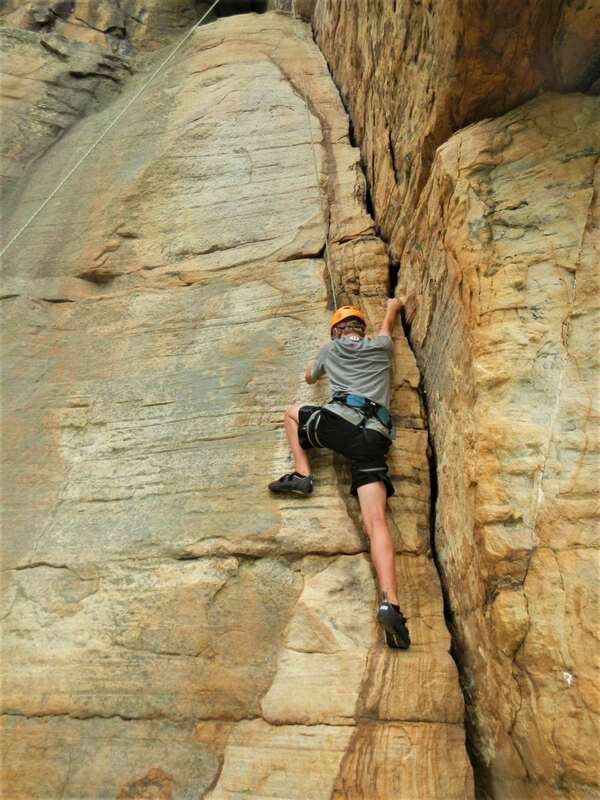 Rock climbing is a difficult, but deeply rewarding sport requiring strength, balance, and a keen knowledge of safety systems. 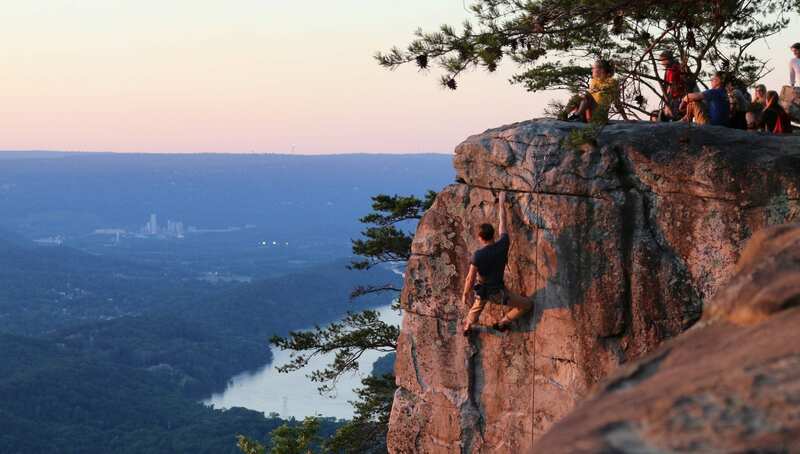 Chattanooga is home to some of the best rock climbing in the country. 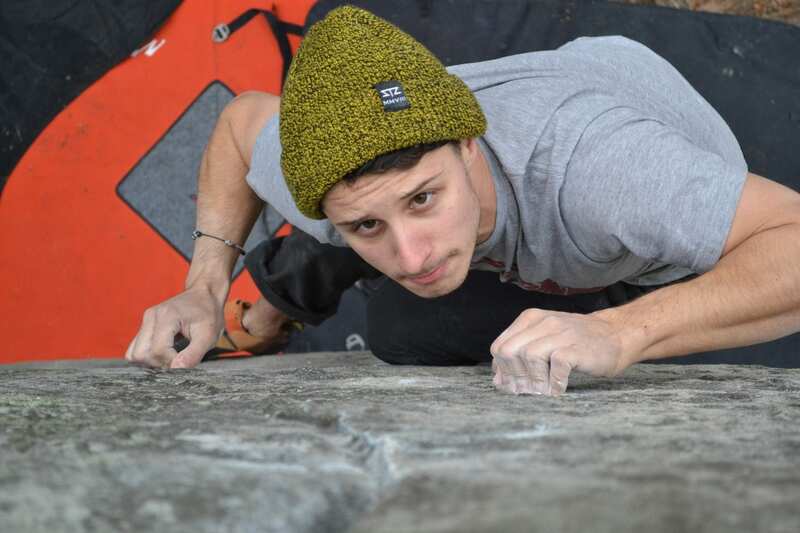 Sandstone boulders and cliffs surround the city and provide climbers with a lifetime of challenging lines. 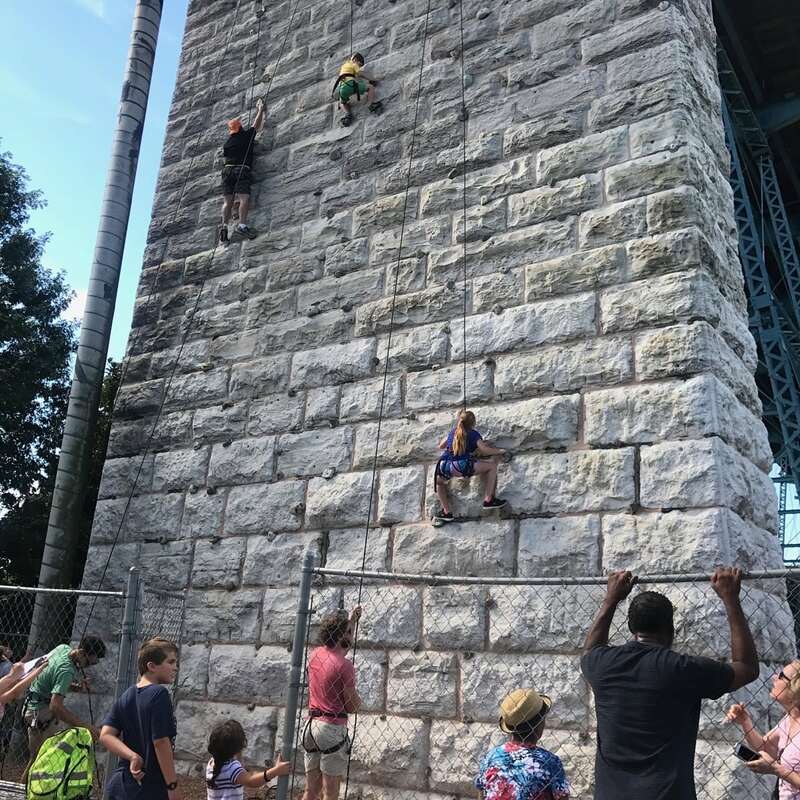 For beginners or those who would like to try climbing for the first time, Chattanooga has three climbing gyms as well as local guiding services that can get you started in the sport. 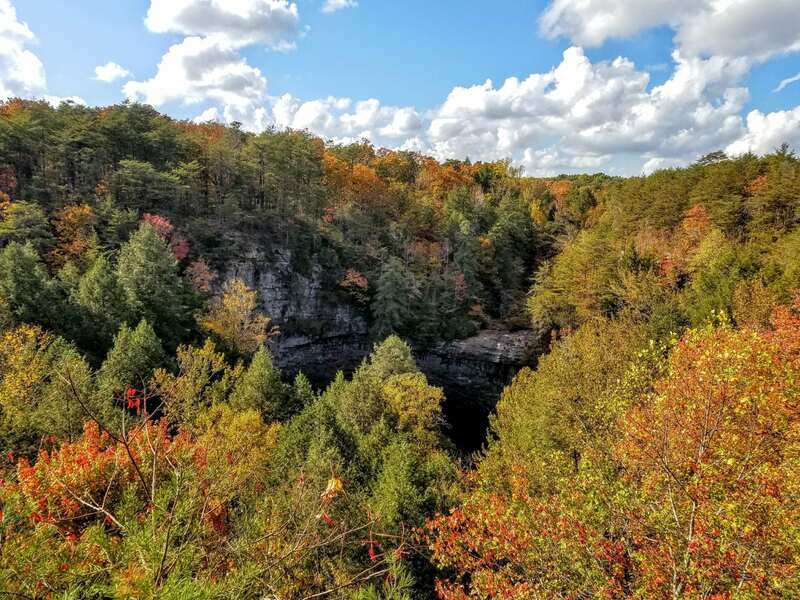 Experienced climbers visiting Chattanooga will find a supportive local climbing community that is happy to show travelers some southern hospitality and share their knowledge of Chattanooga’s climbing. Remember! Keeping climbing areas clean and preserving our access is everyone’s responsibility. 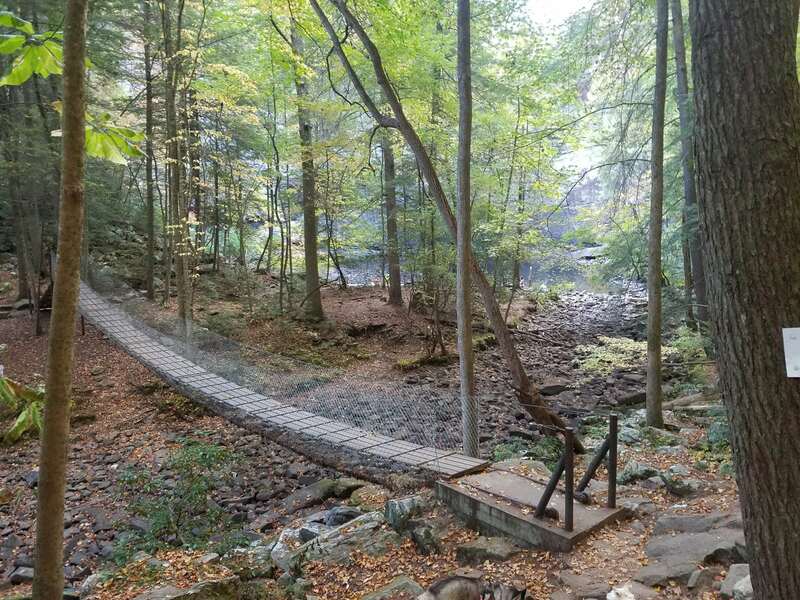 Please follow the posted rules of each climbing area and practice Leave No Trace. 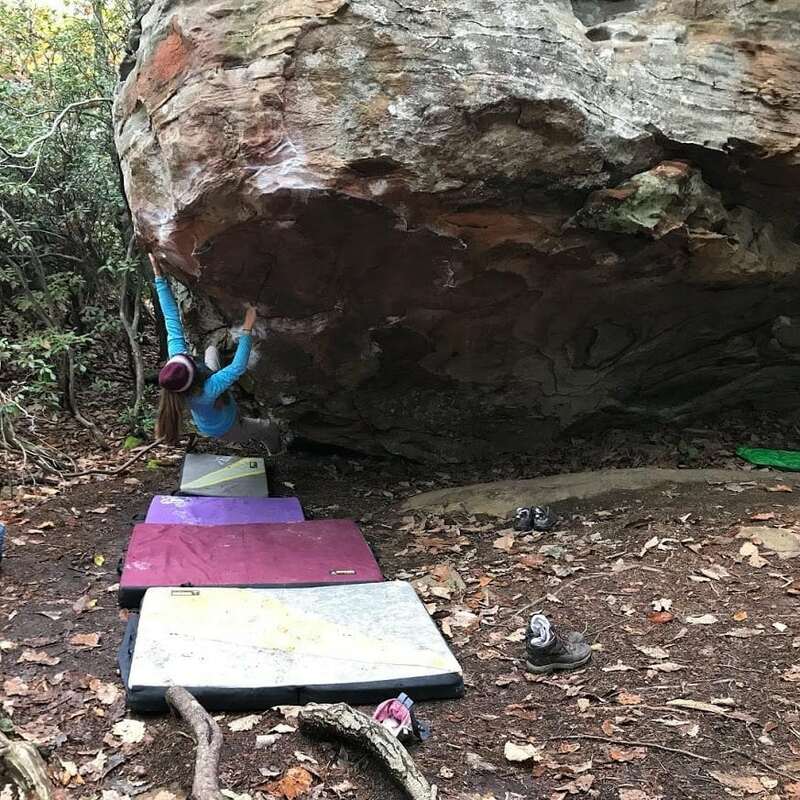 Horse Pens 40 is a premier bouldering destination in northern Alabama. Known for its heinous slopers and hard mantle top outs, Horse Pens 40 (HP 40) often humbles the first-time visitor. If one project spits you off, you don't have far to go to find the next. 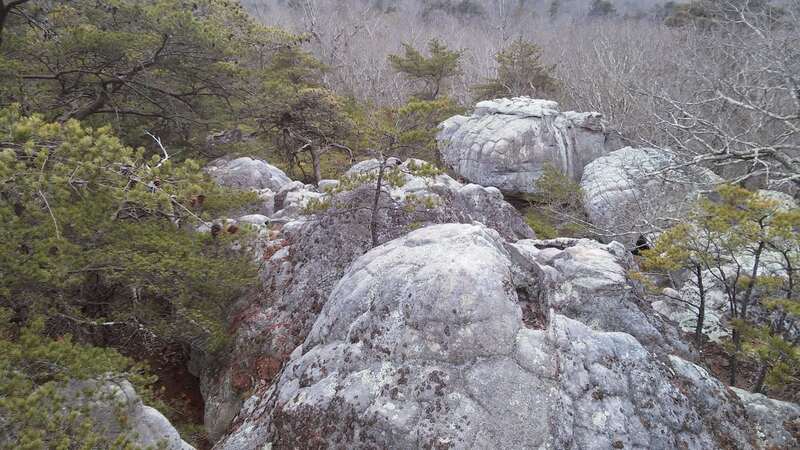 HP 40 is one of the most concentrated boulder fields in the world. The staggeringly beautiful sandstone formations will test the strength of your forearms and your sense of balance. Horse Pens 40 offers camping and cabin rentals. For those who don't climb, the boulder field is a great place to wander and a few boulders even have steps allowing access to the top for a spectacular view. 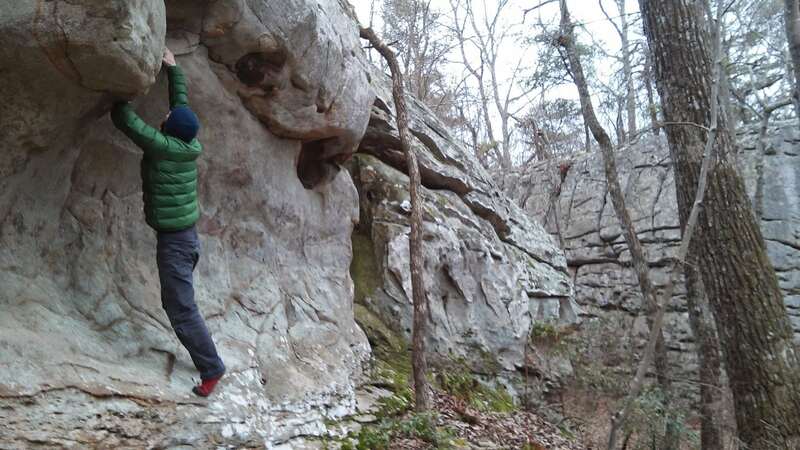 Located half an hour north of Chattanooga on Mowbray Mountain, adjacent to the Montlake Golf Course is Stone Fort, otherwise known to the climbing community as “Little Rock City”. 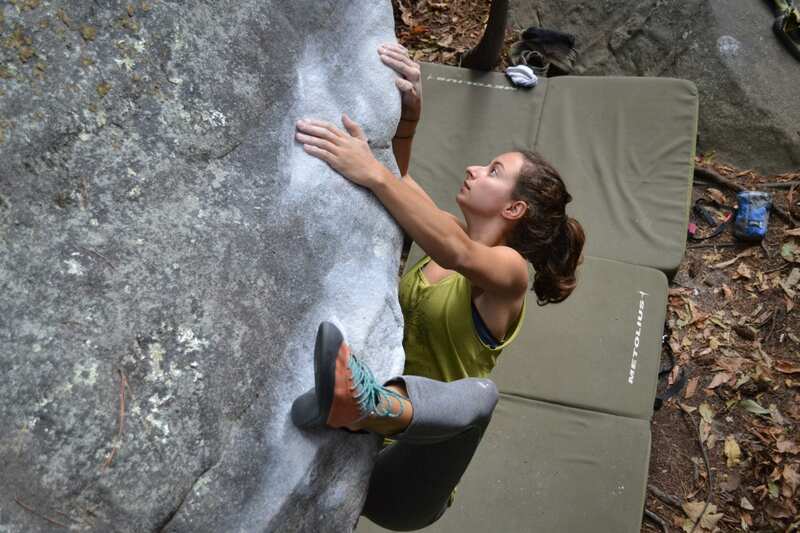 Stone Fort is one of the most well-known bouldering areas in the country and has become famous as one of three venues for the annual Triple Crown of Bouldering competition. The boulders at Stone Fort are divided into different areas, starting with the Front Area and going all the way to The Back Nine Area. With over 700 established problems, there's plenty for every skill level. Stone Fort is on property owned by the Montlake Golf Club. Parking is available for climbers and golfers at the clubhouse, where climbers check in, pay the day-use fee and sign a waiver of liability for access to the boulder field. Please observe basic rules and courtesy when using this private property. Bouldering is climbing on a very short cliff or boulder without a rope. 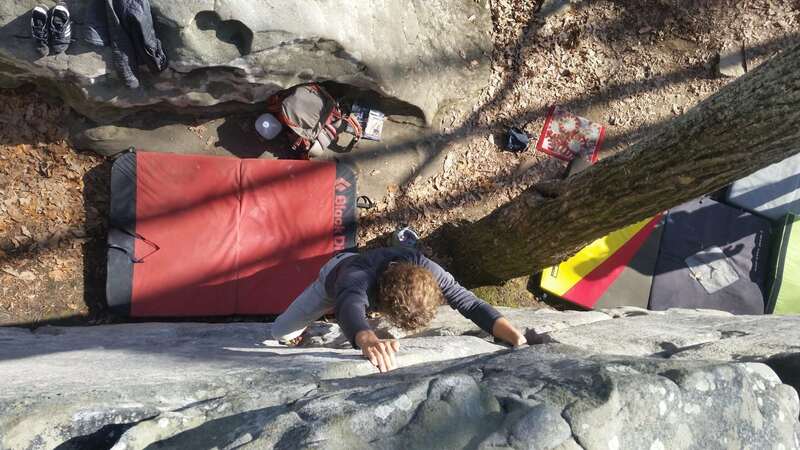 Boulderers use crashpads placed below the climb to protect them when falling. “Spotters” (friends and fellow climbers) make sure the climber lands safely. 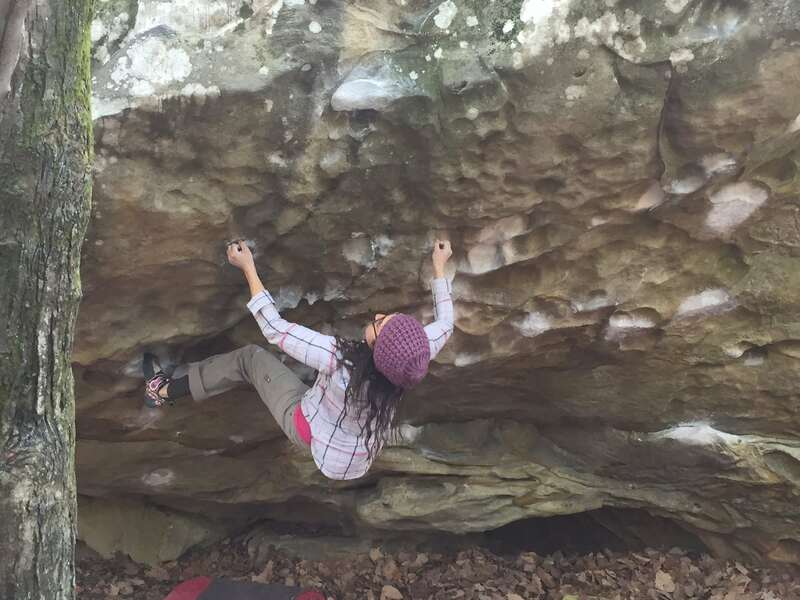 Bouldering is generally the most accessible form of climbing as it requires the least amount of gear. Top Roping appeals to beginner and intermediate climbers who are just starting to learn the ropes. The rope is anchored to the top of the cliff. 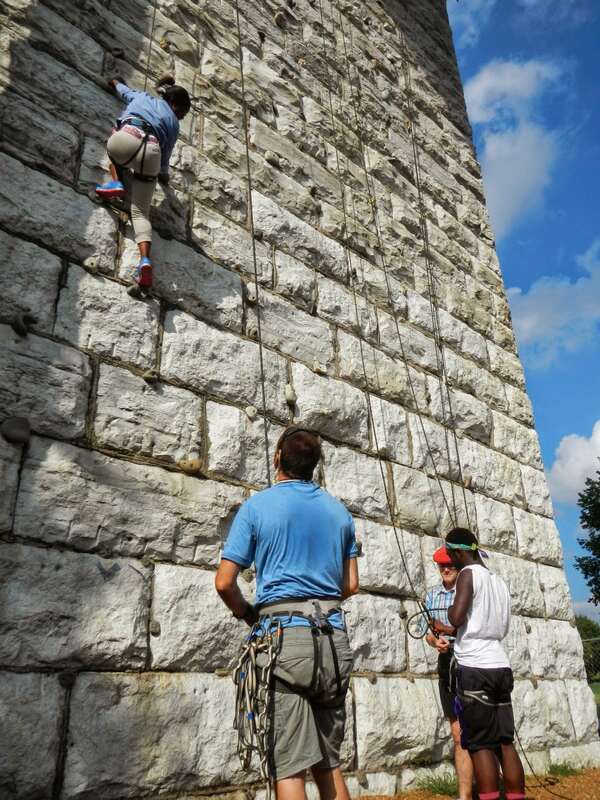 With an attentive belayer, the climber won’t ever take a big fall. 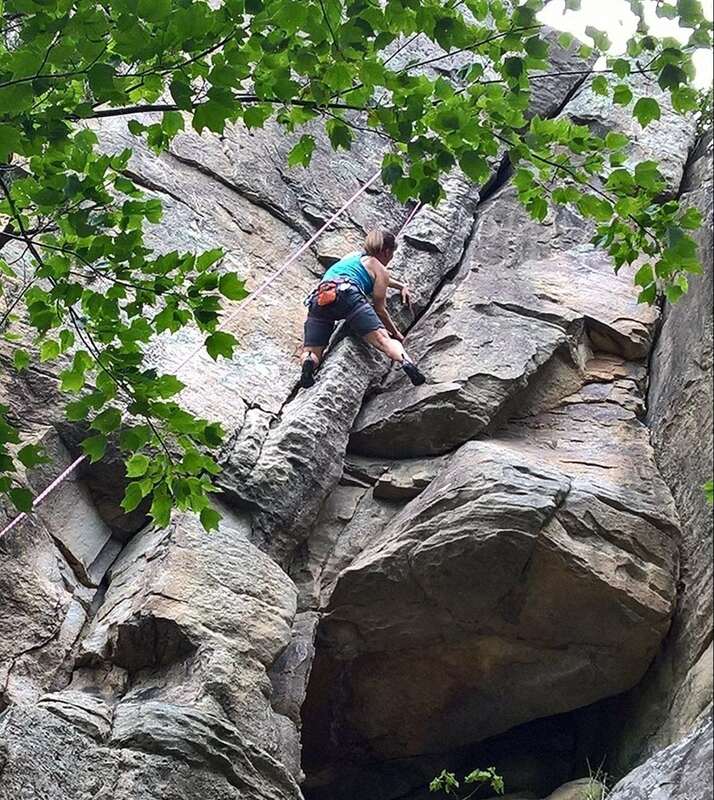 Sport Climbing involves clipping quickdraws into bolts drilled into the rock as the climber ascends. Intermediate and advanced climbers enjoy the challenge of lead climbing above their protective gear and potentially taking larger falls. 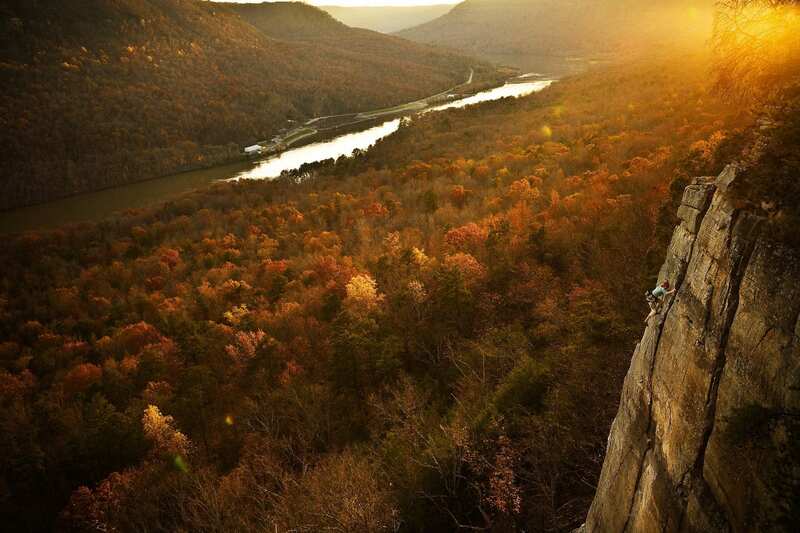 Traditional (“Trad”) Climbing places the climber in complete control of his or her protective gear. Camming units (“cams”), “nuts,” hexes, and more are placed into cracks and holes in the rock. Trad climbers need advanced knowledge to place gear effectively and safely in order to minimize risk.